The City of Defiance, Ohio lies in the historic Maumee River Valley in Northwest Ohio. The city is at the confluence of the Maumee and Auglaize Rivers. Defiance is a commercial and industrial hub of the six-county area. It is conveniently located within one-hour drive of Toledo and Ft. Wayne. Defiance is within 500 miles – or one day’s travel of nearly half of the North American industrial market bases. An excellent system of state and US highways serves the transportation needs of the community. Intersecting in Defiance is State Routes 18, 15, 66, 281, 424, and 111, and US 24, a major route between Ft. Wayne and Toledo. The area offers “big city appeal and a small-town feel”. The rural setting offers a relaxed lifestyle with a superb quality of life. Abundant community services include excellent healthcare, education, recreational activities and more. Today, Defiance offers a variety of shopping opportunities, from its large enclosed mall and strip centers to the many quaint family-owned specialty shops. From the rivers and waterways to the many church and community festivals, Defiance offers a great family environment for the residents and visitors alike. Taking advantage of the four lane US 24 which runs between Toledo, Ohio and Ft. Wayne, Indiana, Kohl’s built a 68,890 square foot store is just north of the interchange of St. Rt. 66 and US Rt. 24. 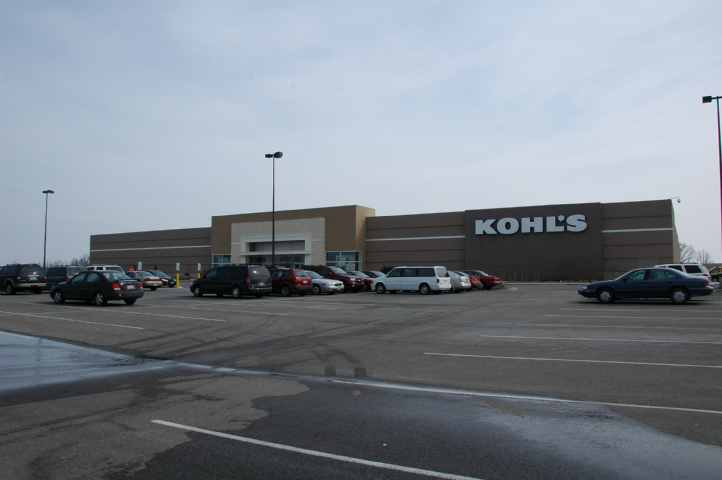 The two available outlots are located in front of the Kohl’s store. In addition, Meijer’s and Menards have both located north of the US 24/SR 66 interchange.